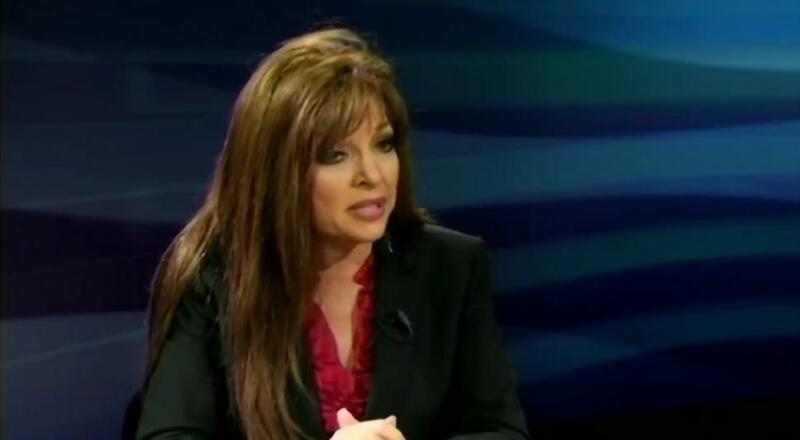 Jan Morgan has officially thrown her had into the governor’s race in Arkansas and if you know that name from somewhere, it’s because she caused quite the stir at her shooting range in 2014. She received national media attention after designating the Gun Cave shooting range (which she owns) a “Muslim Free Zone,” citing the safety of her customers. This naturally received some heavy backlash from the left, but it made her popular enough to prompt her to run for the governor’s seat. “As we embark on the dawn of a new day and new year in Arkansas, I am excited about the future potential of our beautiful state and her people,” she said of her campaign. She has criticized Gov. Asa Hutchinson as someone who “campaigns like a conservative Republican but governs like a liberal Democrat.” Should she win the election, she would become the first woman to hold the governorship in Arkansas. She opposed legislation that Hutchinson signed barring concealed-carry holders from Razorback Stadium and other sports arenas. This is certainly not something that any self-respecting conservative would support, especially considering the rise in gun-free zone related shootings. I don’t know if I could feel safe in an area where people aren’t allowed to protect themselves. I would feel like a sitting duck, which is why I’m glad Jan Morgan is running. While I don’t live in Arkansas, I think this is wonderful for the people of that state. We certainly need more strong leaders in power and especially those who are willing to defend the Second Amendment with everything they have. It’s not often that we find someone with this caliber of decency who is willing to put themselves out there for the people. Unfortunately, there are a lot of people out there (like Hutchinson) who are willing to talk the talk to get elected, but have refused to follow up on their conservative rhetoric, instead opting for a compromise in which only liberals get their way. Given that she is a woman who owns her own gun range, it’s likely that she will remain staunch on the 2nd Amendment and that is something that we can only hope for in other leaders. If she wanted to throw her hat into the Presidential ring, I would be more than willing to vote for her. Heck, I’d even campaign for her! She is exactly what America needs right now.